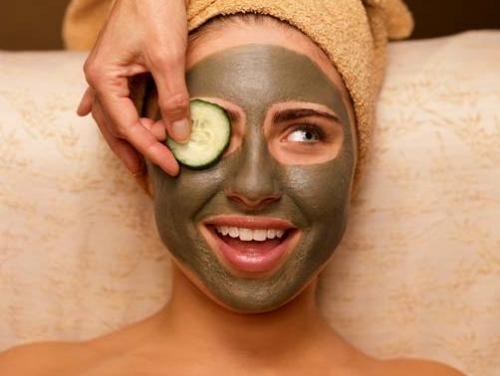 Skin care is very important especially is you are looking to have gorgeous, healthy looking skin. You skin needs proper care, and your skin care routine needs to take in account the season, because environmental factors can affect our skin. Summer days are coming towards an end for most of us, so changing our skin care routine is a must. The seasons are constantly changing and so are the effects they have on our skin, this is why it is important to know and understand how certain factors influence our skin in order to protect it. Different seasons are characterized by different factors: summer by warmth, autumn by cold and wind. To make sure our skin maintains it's health and it's protection against environmental factors it is necessary to take the necessary measures of skin care. Due to the most common characteristics of the fall season: cooler temperatures, harsher winds, and the constant temperature changes between the inside and the outside, the skin can become more sensitive and more likely to become dry, tight, itchy and irritated. All these characteristics can have a negative effect over the skin by stripping it of its moisture. 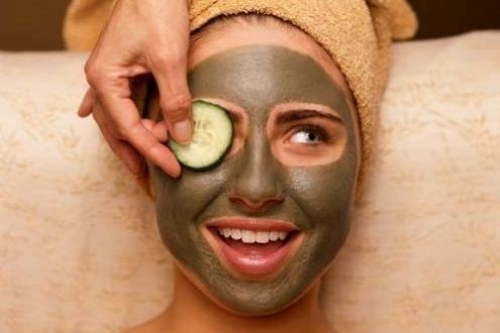 Caring for your skin will maintain your skin looking healthy, soft and smooth. It will also prevent it from looking dull, aged and wrinkled.